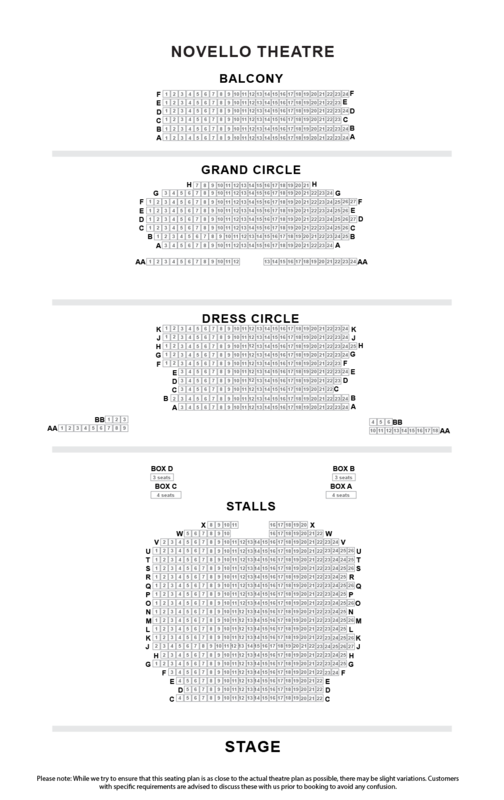 We do not curently have theatre tickets available for Mamma Mia This could be because we have simply sold out or it could be that this show is no longer running. The information on this page remains purely for historical and informational purposes. The sunny, funny tale of a mother, a daughter and three possible dads on a Greek island idyll, all unfolding to the magic of ABBA’s timeless pop masterpieces, has now been seen live on stage by over 65 million people across the world, and turned into two record-breaking movies  MAMMA MIA! The Movie and MAMMA MIA! Here We Go Again.